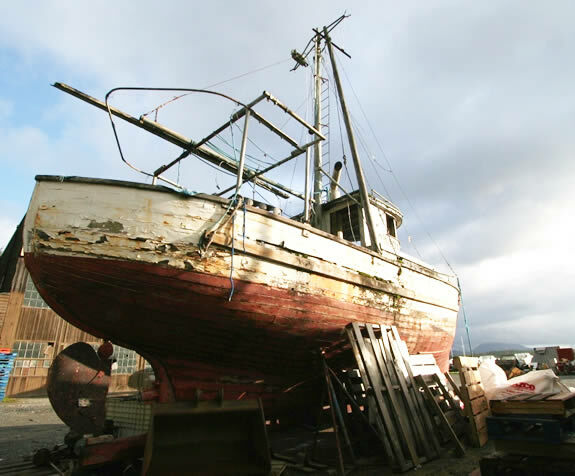 There was an era of boat building when boats where built by eye and a strong sense of design, all done without the computer and or computer-added drafting. 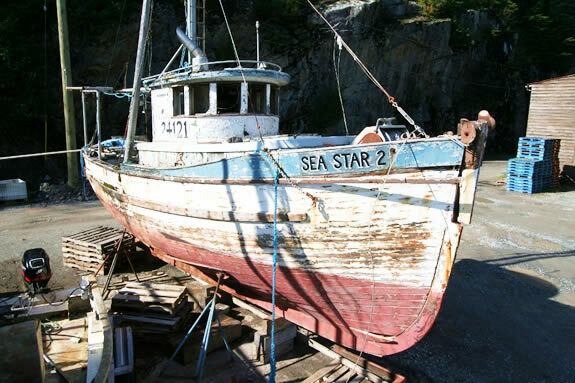 Sea Star 2, a 32 foot Troller, is a fine example of this period in boatbuilding. She was built in 1934, by Mr. Matsumoto, an experienced boatbuilder who had a reputation of being honorable and a fine craftsman. Sea Star 2 was built for the purpose of fishing; at a time when wood was a primary building material, with a hull design that has the ability to move through the water with the least amount of effort and an aesthetic symmetry that makes her very pleasing to the eye. 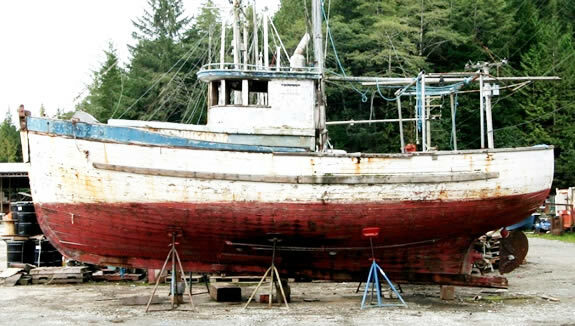 Tony Grove found Sea Star 2 in Shearwater Marine (close to Bela Bela B.C.) 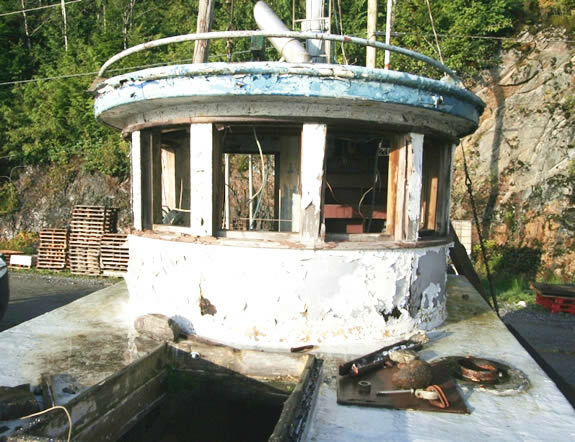 and was drawn to her classic west coast fish boat design, and after asking around, finding out she was slated to be dismantled because she was just passed the point of feasible restoration. After trying to find out if there were any drawings of these early fish boats, it was found that there is very little to no information or drawings of these boats. 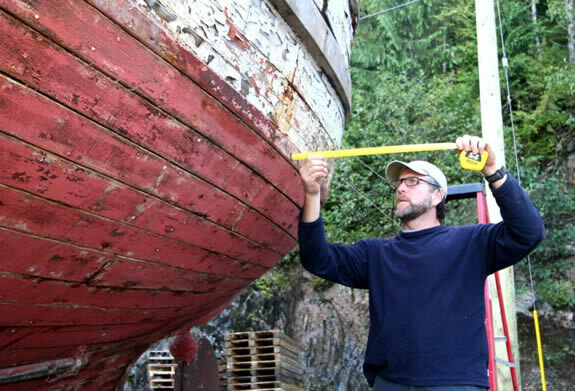 To help preserve Sea Star 2 Tony took the lines and built a table of offsets (boatbuilder’s measurements) to hopefully see her reproduced one day or at least record her memory for future archivists researching British Columbia’s rich past.